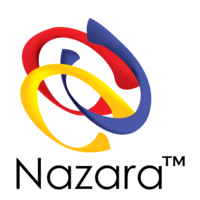 21 April, 2016, Bangalore: Marking its second investment in London, Nazara Games has acquired 26 per cent stakes in London-based Mastermind sports. Earlier, the company had also invested an undisclosed amount in London-based company Truly Social which concentrates on making games specifically for women. Mastermind Sports was founded in 2014 and it deals in making mobile games for sports fans. Currently, the company operates from its two offices in Bangalore and London. 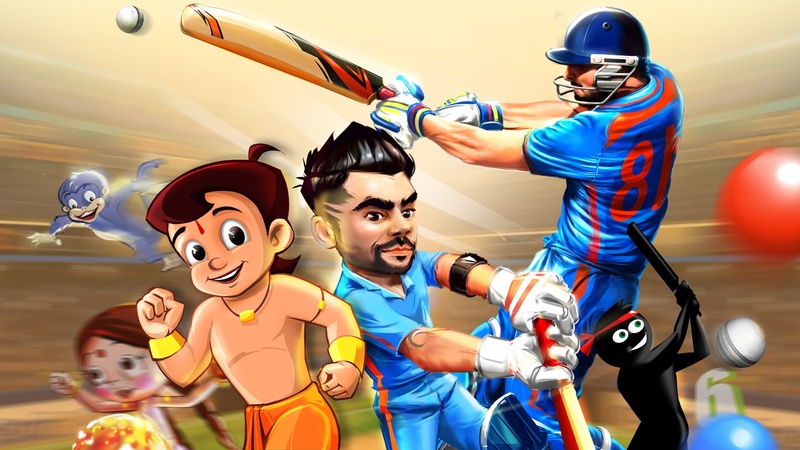 In order to target the mobile gaming segment, last year, the Nazara Games had acquired the game Matchup Cricket. 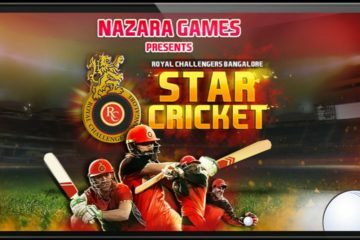 Nazara Games has also launched a service which enables its users to bet during live cricket matches by using virtual money. This newly launched service is called CricBet and it helps the company to engage more users on to its platform, since the IPL fever is rising high across the country. 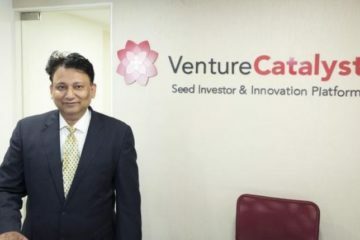 Speaking about the service, Manish Agrawal, CEO, Nazara Games said, “Sports is another core focus area. 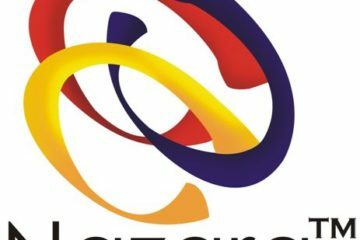 The real-time social prediction platform can be replicated for betting during various live sports other than cricket.” CricBet is a live prediction game where users stake virtual coins on what they think is about to happen during a match. In this prediction service, users get three options–next boundary to be scored, predict the number of runs to be scored in the next over and whether the batsman will score more than 50 runs or not. Previous ArticleSpeed Hiring – Can it Work for Your Startup?